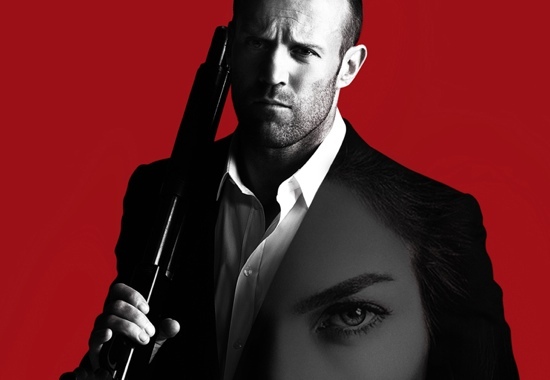 Parker (Jason Statham) is a professional thief who lives by a personal code of ethics: Don’t steal from people who can’t afford it and don’t hurt people who don’t deserve it. But on his latest heist, his crew double crosses him, steals his stash, and leaves him for dead. Look for Parker in theaters on January 25, 2013. Check out the trailer after the break.